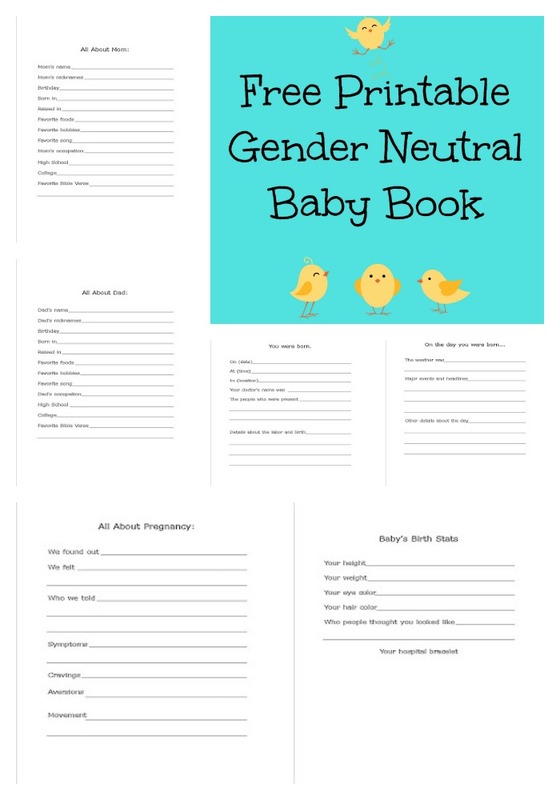 free printable explanation <— Click to download a printable version. 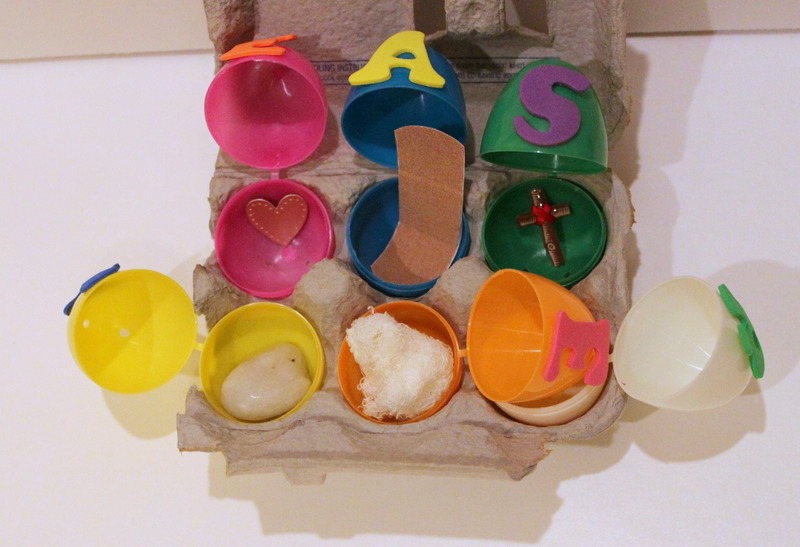 Assemble your eggs with a letter on each one spelling the word EASTER. You can draw the letters on with a marker or use stickers. Fill each egg according to the list below. Tape or glue the printable guide to the top of your egg carton and fill it with your eggs. 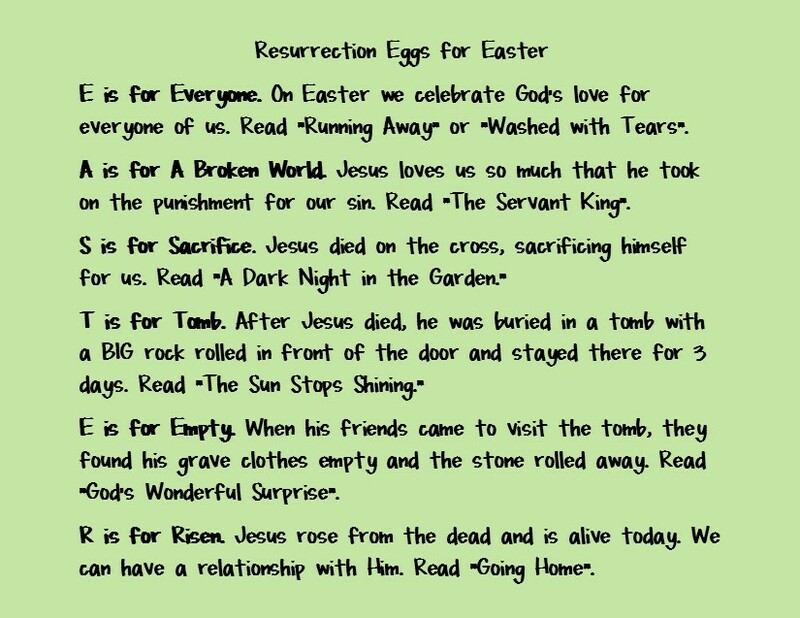 Invite your kids in to the Easter story. You can go through the whole series at once, do one a day, or briefly explain it over and over. My kids like to do it every day, but we don’t read the full stories each time. 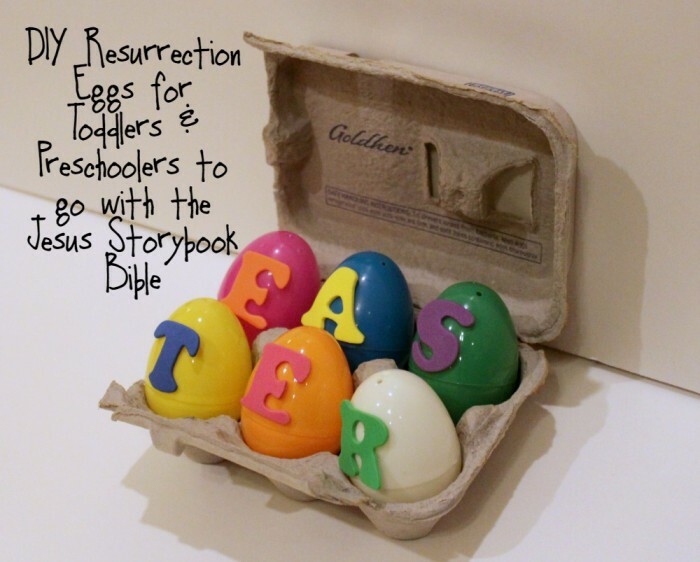 How do you bring Easter to life for you kids? 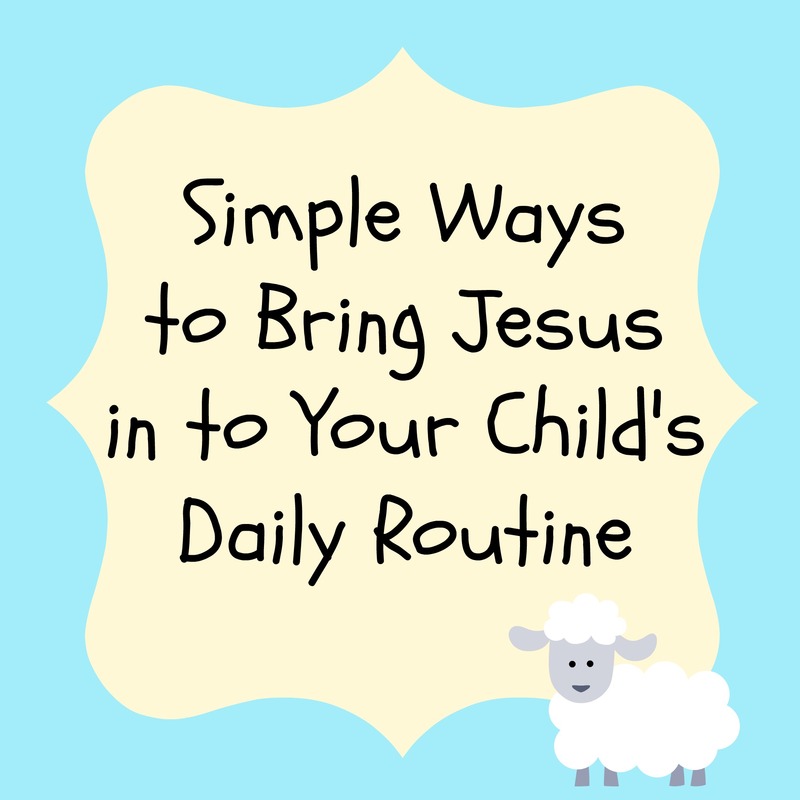 Be sure to check out our Jesus Storybook Bible posts here, and Simple Ways to Bring Jesus in to Your Child’s Daily Routine here. 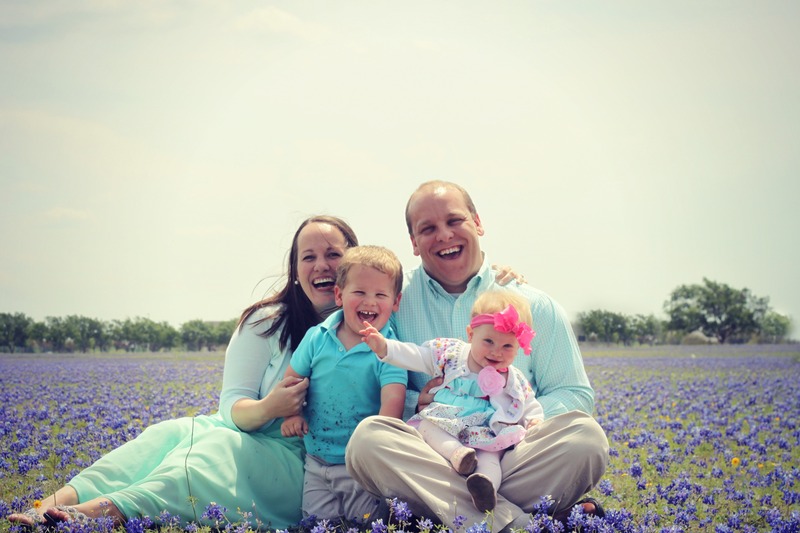 Another favorite is this one about Simple Ways to Bring Jesus in to Your Marriage. 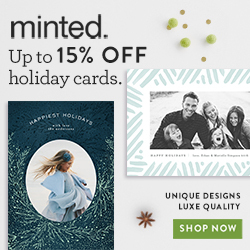 This post is part of our monthly series, Creative Activities for Kids. 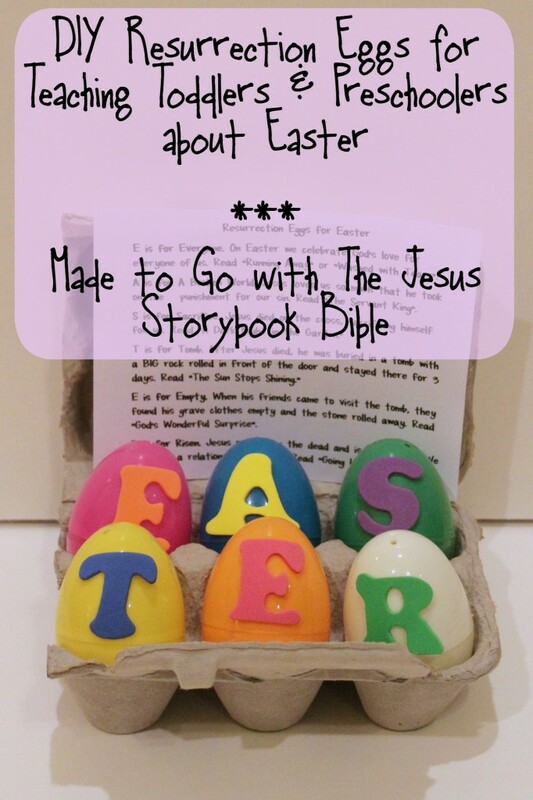 Be sure to visit the other posts below to find the best creative kid activities for Easter from my fellow Kid Blogger Network writers. Aww, this is so cute! We made a dozen egg set last year, and my toddler loved that. I like how you simplified it to work with the six letters in the word “Easter” …fantastic! Thank you so much! 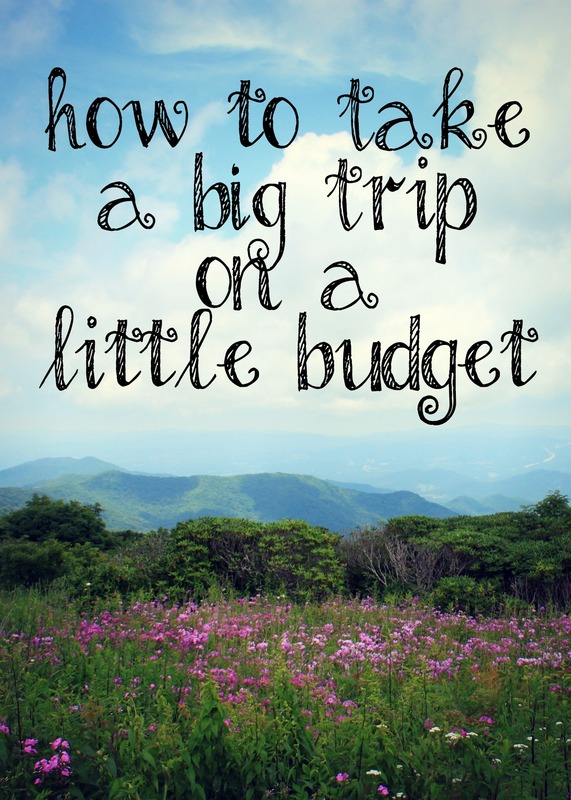 This was super easy and inexpensive. I made a set for my daughter and nephew in 30 minutes.